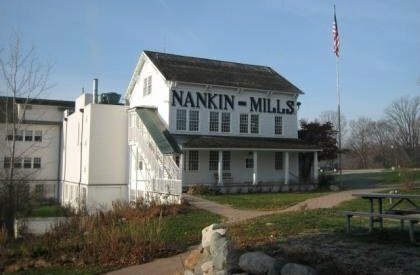 Say Nankin Mills, and everyone knows that you’re talking about the big white building at the juncture of Ann Arbor Trail and Hines Drive in Westland. 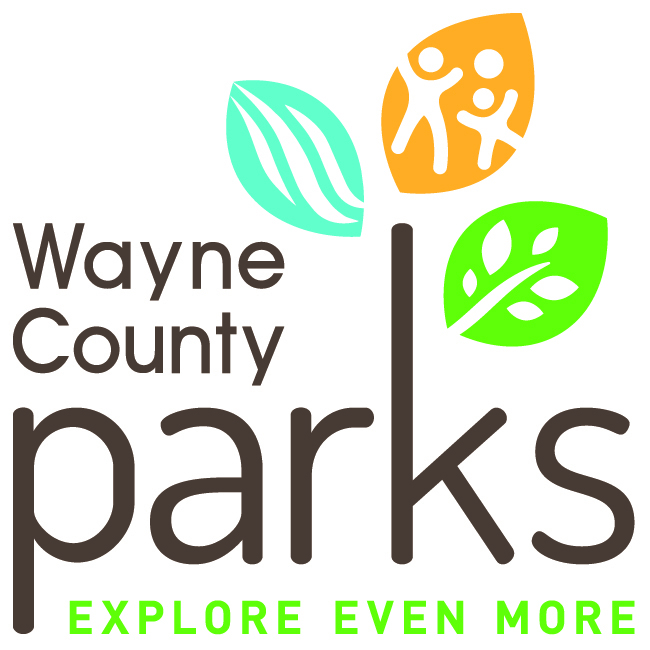 The three-story structure dominates the landscape and serves as the headquarters of the Wayne County Parks System. 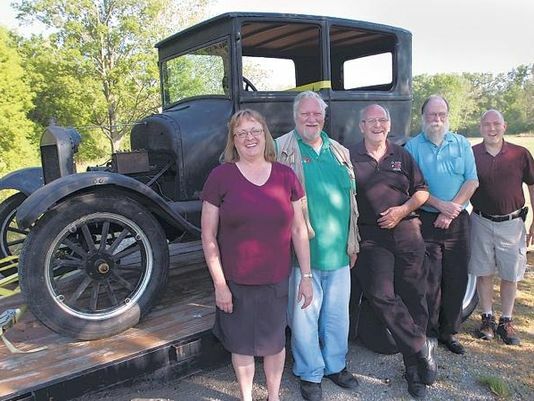 Two famous individuals will be stopping by Nankin Mills on Sept 5. 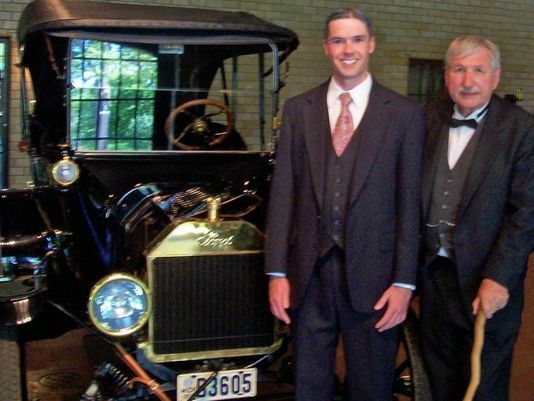 Henry Ford and Thomas Edison, played by Rob Chrenko and Russell Doré, will discuss what it was like to visit Nankin Mills in 1925 and help raise money to support Nankin Mills Interpretive Center. may not be reproduced in any form without expressed permission.